SKU: 8251. 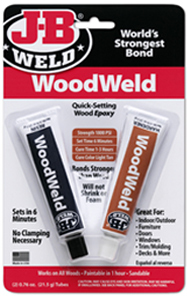 Categories: Epoxy Adhesives, Wood, Wood Restore Products. Prepare: Clean repair area of all loose debris, wood chips or surface dust.